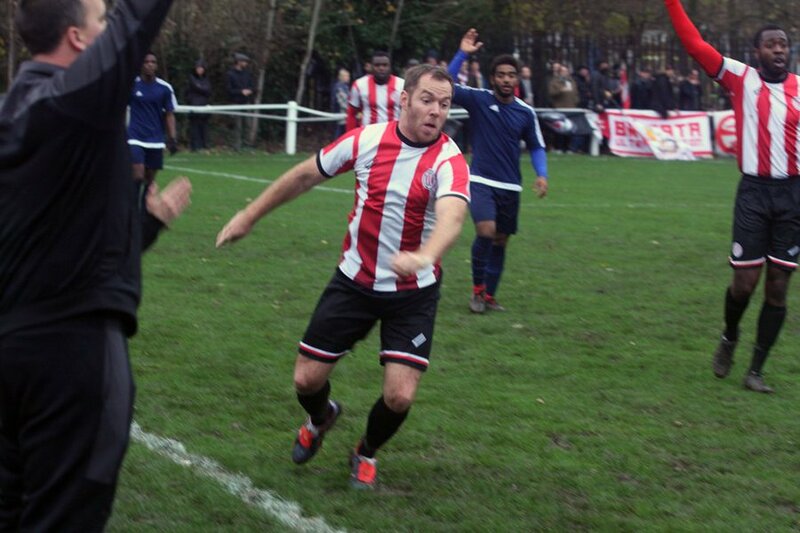 You may see Clapton CFC left-back Liam Smyth pounding the streets of East London in the next few months as he trains for the London Marathon. 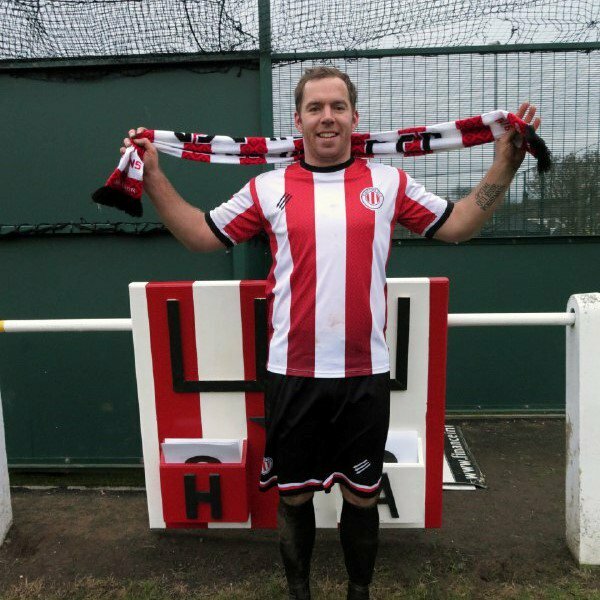 Liam is hoping to raise up to £1,000 for Lola’s Homeless, who provide shelter for people sleeping rough in freezing temperatures in Newham, and Clapton CFC’s own community work. Liam, whose day job is a history teacher, told us: “At my school we have done a lot of work raising money for homeless charities, donating to food banks and raising awareness among students as to why people become homeless and how they are often trapped in a cycle of poverty that is tough to escape from. “Lots of parents have spoken to me about their experiences of austerity and this has made me think about how I should do more to help. “I’ve seen parents not being able to afford a coat for their child this winter, after being laid off work or moving from hostel to hostel with their kids. 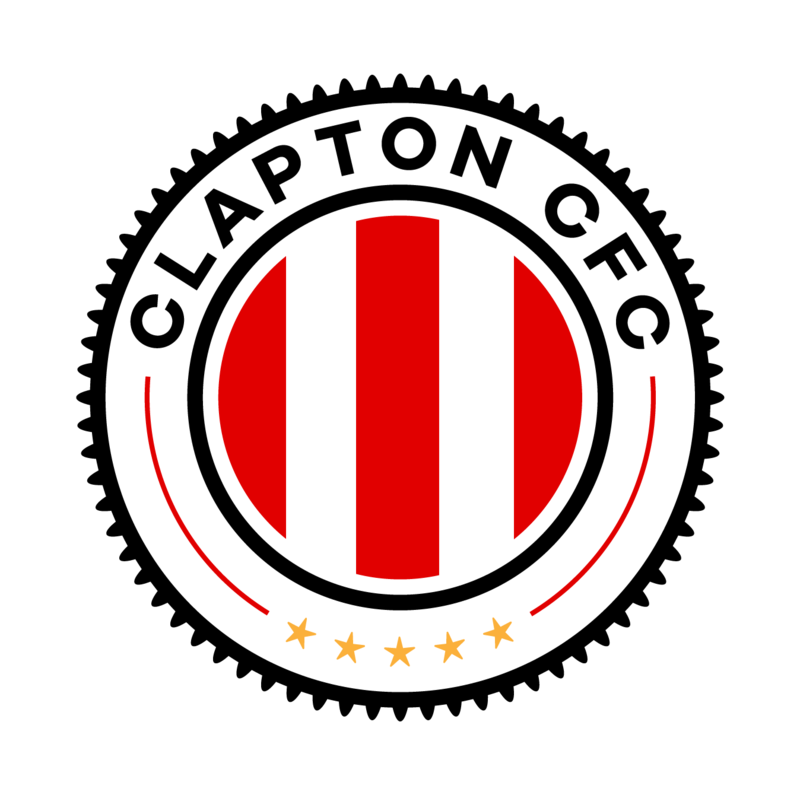 He is also raising money for Clapton CFC’s community work, and added: “Clapton CFC is an inclusive community that fights for justice and equality. Asked why he signed for the club, Liam said: “I went to watch Clapton FC a couple of years ago with Phil Blakesley, ‘away’ to Hackney Wick who were sharing the Clapton home ground, on Non-League Day. “It was a fantastic atmosphere and I learnt a lot about the club then. Jim Brown (a founding member of CCFC) and colleague of Dan Anfossy asked if I wanted to go down to the open trials in the summer and the rest is history. This will be Liam’s first marathon and he admits: “I really hate running so I’m not sure how I will get on. “I did the Hackney half marathon last year raising money for St Joseph’s hospice and that was one of the hardest things I’ve done. Please lob Liam a few £€$ here if you can. 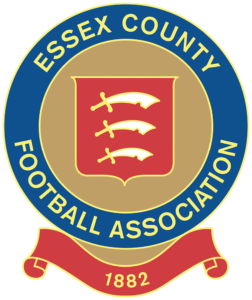 If you donate £30 or more, he will personally buy a beer for you at a Clapton CFC home game, jusr select that option under ‘perks’.